Unique house and unique location! 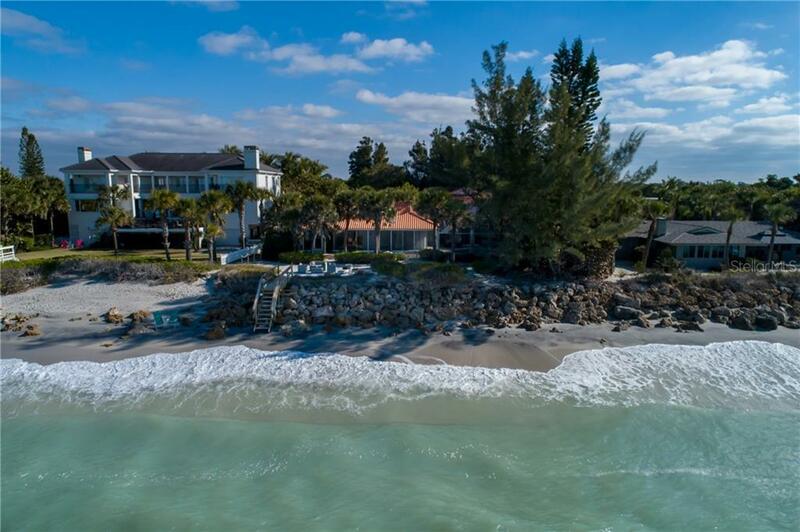 Beach front home on 8-mile barrier island of Casey Key! Watch the sunset over the Gulf of Mexico from your living room or - more likely - from your beach front deck overlooking the pristine waters of the Gulf! Another plus - a deeded access to the boat dock on the bay side! This contemporary home was totally updated in 1995 (roof, electric), currently new plumbing 2018. There are ceramic tiles through out the whole house, kitchen has granite counter top, caged lanai with pool and spa. 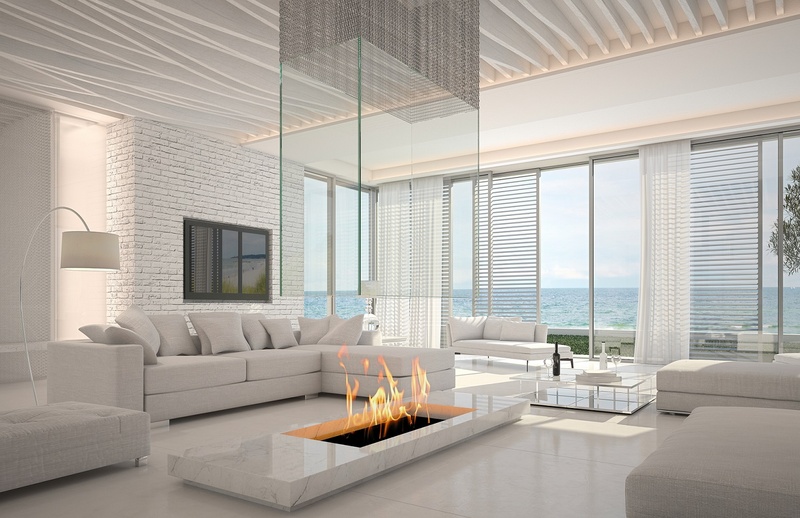 If the weather is cold, enjoy the fire place in your living room. On the top everything, for your family or friend there is a benefit of a separate private guest house with one bedroom and one bathroom. Sold as is with right to inspect. Casey Key is an exclusive location - no high rise buildings, no commercial development and traffic lights. Yet, the location is also very convenient due to its proximity to downtown Sarasota, Siesta Key or downtown Venice with is't restaurants, bars, theatres, museums etc. This is a truly place one of a kind. Approved plans for renovation upon request. Sold as is with right to inspect.